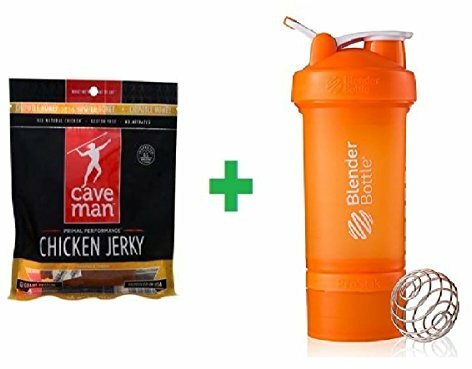 Sign up for future Caveman Foods deals and coupons! 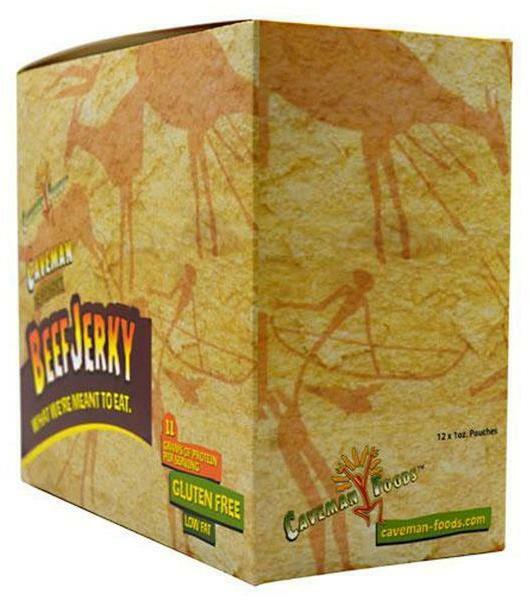 Click the button below to sign up for future Caveman Foods deals, news, and coupons! 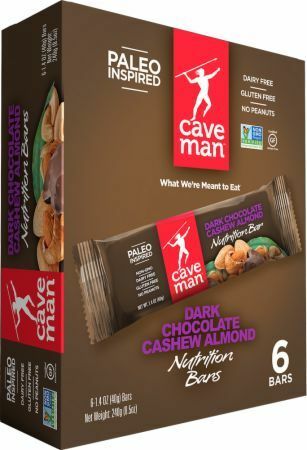 Gluten-Free Bars Made with Premium Ingredients!